Citroen’s big saloon majors on space and comfort and is more reliable than you might think. I know what you’re going to say: big Citroen equals big bills. Unreliable, flaky, fragile, right? Well, perhaps not. The first-generation C5, introduced in 2001, may not be quite as solidly made as, say, a Toyota or Honda, but it’s actually much better built than you might think, and a generally low opinion of the car means that bargains abound. Early on, most C5s came with a relatively simple 120hp 1.8-litre petrol engine and it’s fine – not as powerful nor as economical as a modern diesel unit, but long-lived and decently reliable. The better news is that, after a 2004 facelift and update, the C5 came with the now-familiar PSA Group 1.6-litre 110hp diesel engine. A 1.6 doesn’t sound like much in a big car like this but it’s got plenty of torque (270Nm) so it gets about OK and has very good economy. Most of the C5s you’ll find on sale will have this engine, and it’s mostly very reliable as long as it gets a regular diet of the correct oil at servicing time - and you keep an eye out for leaky oil pumps and fragile water pumps. 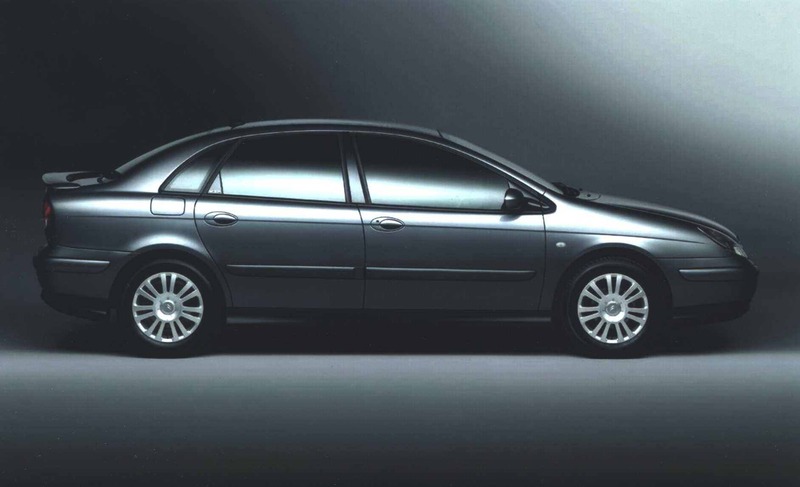 The best, and equally worst, thing about the C5 is that it always had, as standard, Citroen’s wonderful Hydragas suspension. This means that it has truly exceptional ride quality, and can make even the very worst of Irish back roads feel as smooth as freshly cooled glass. It makes conventional steel-sprung cars feel clumsy by comparison. The downsides are that (a) it’s not as sharp to drive as contemporary rivals such as the Ford Mondeo or Mazda6 and (b) you need to look after the suspension system. Theoretically, the Hydragas system is sealed in the factory and is supposed to be maintenance-free. In fact though, the pumps that keep the system pressurised can fail and the whole thing needs a full overhaul every five years. Other than that, watch for squeaky brakes and keep an eye on the entire electrical system – more than half of all reported C5 faults can be traced to something with a wire poking out of the back. There are other engine options to consider, including both 2.0- and 2.2-litre HDi diesels and the rare-as-hen's-teeth 3.0-litre V6 petrol. Citroen enthusiasts regard the C5 estate 2.2 HDi Automatic as the pinnacle of the range – fast, smooth and roomy – but the auto gearbox is more fragile than the standard manual. The estate, with any engine, is well worth considering though thanks to its vast 563-litre boot and the self-levelling function of the Hydragas suspension. There aren’t many about so you’ll have to do some digging, but you can get a well-equipped C5 estate 1.6 HDi for in and around the €5k mark. Make sure it has a full service history and has had a recent suspension overhaul. The original C5 was never a great goer on the second hand market, but the good news is that means that they’re cheap to buy now. Hard to beat on a Euro-per-square-footage rating, endlessly comfy and more reliable than you might think.